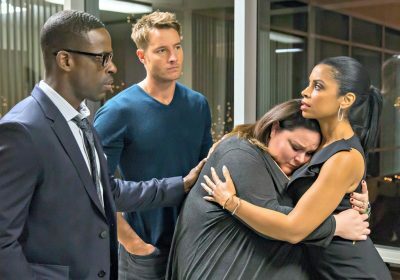 Foto: NBC A few "This Is Us" favorites were left off the nominations list after winning previous years. 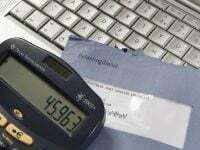 The nominations for the 2019 Golden Globes were announced December 6, 2018. Many were shocked to see Emmy-winning shows like “Atlanta” and “The Handmaid’s Tale” left off the list. Fan-favorite films like “First Man” and “Eighth Grade” were also missing from the nominations. The 2019 Golden Globe Awards nominations were announced December 6, 2018. 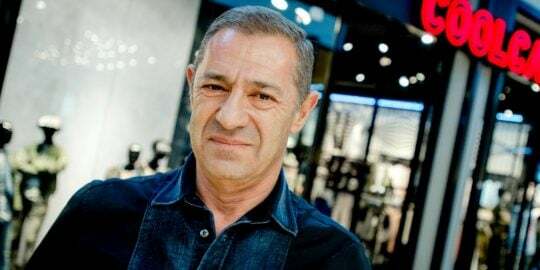 Although the list includes some much-deserved names, there were also some critically-praised series, films, and actors missing. The 76th annual awards show will air from the Beverly Hilton Hotel on Sunday at 8 p.m. ET/5 p.m. PST on NBC. It will be hosted by Sandra Oh and Andy Samberg. Keep reading to see all the snubs. The award-winning FX series “Atlanta” was missing from the list. 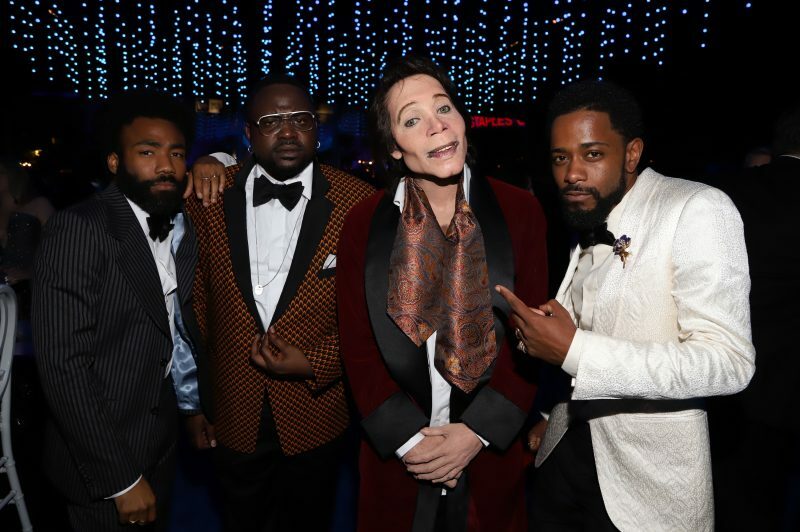 Many were shocked that Donald Glover’s comedy was left off the Golden Globes list, especially since it took home best TV series for a musical or comedy at last year’s award show. The critically-acclaimed series also won outstanding comedy series at the 2018 Emmys, making its absence an even bigger shock. The saving grace is that Glover was nominated for best performance by an actor in a television series – musical or comedy. Netflix’s “GLOW” was also left out of the best comedy or musical TV category. Starring Alison Brie, the Netflix series about female wrestlers has received a lot of critical praise and even earned a 2018 Emmy nomination. 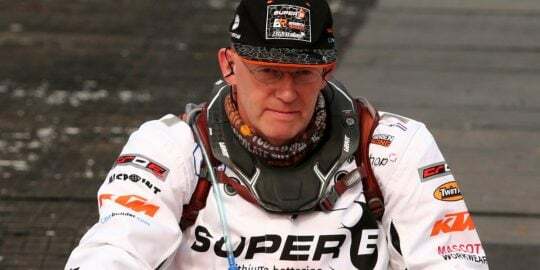 Many were expecting to see it make the 2019 Golden Globes nomination list. We can understand the action thriller not receiving a best picture nod, but at least recognize one of the stand-out performances of the year from Davis. 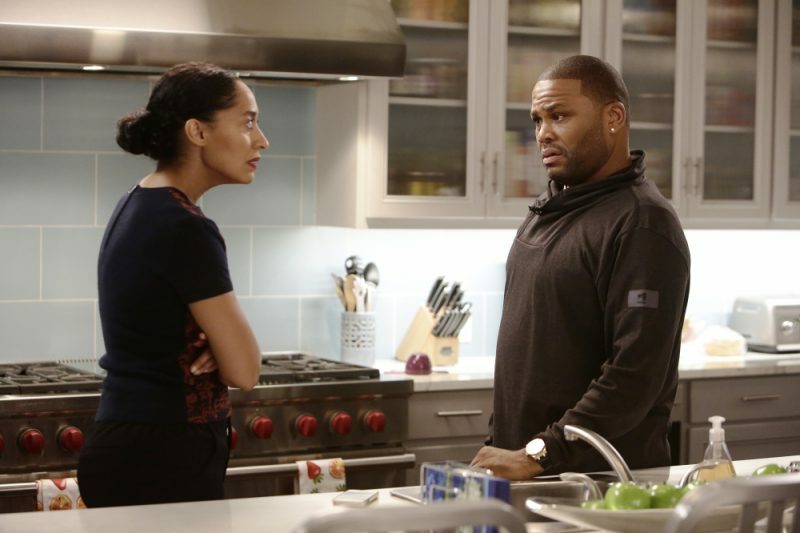 After two consecutive years of nominations, “Black-ish” was nixed from the category. 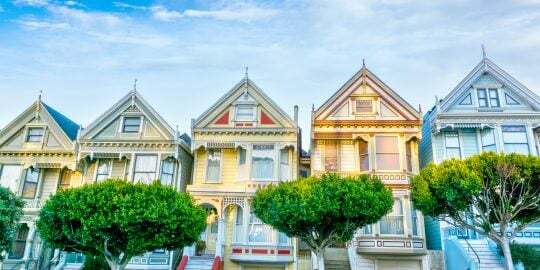 The ABC series has been a favorite of fans and critics alike, with the show and cast consistently earning Emmy and Golden Globe nominations for the past three years. The show’s ability to balance humor with hard truths has always made it stand out from the standard sitcoms. This past season, for example, viewers saw their #couplegoals Andre Rainbow come to blows and almost end their 20-year marriage. This type of storytelling deserves to honored, not snubbed. Let’s be real. If “Roseanne” wasn’t canceled earlier this year, Roseanne Barr probably would’ve easily clinched a nomination. 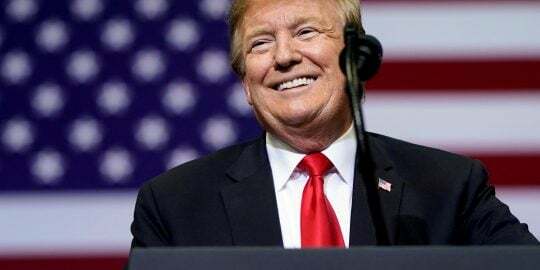 Say whatever you will about Barr, but “Roseanne” would have been a real contender for best TV comedy and best comedy actress at the 2019 Golden Globes if she hadn’t compared former Obama adviser Valerie Jarrett to an ape on Twitter. 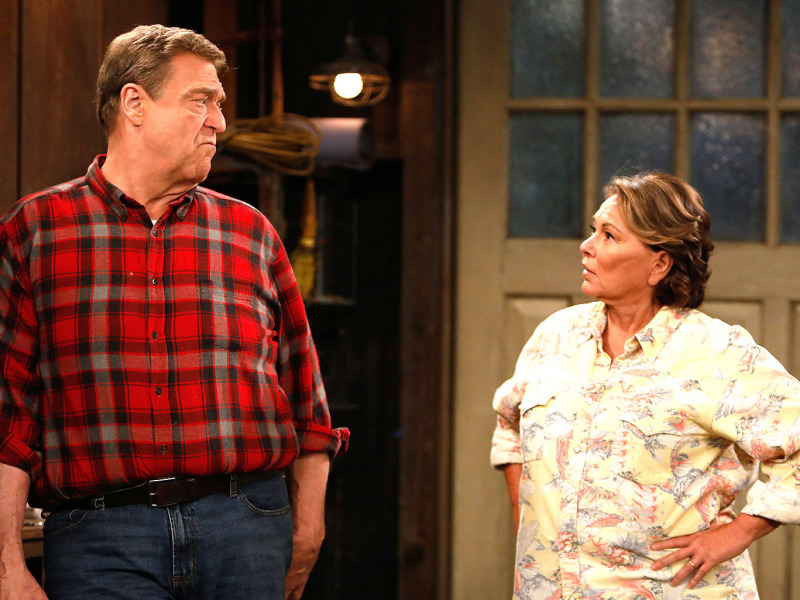 After a successful season, and an order for a second season, the “Roseanne” revival was canceled in May. After touting the second season as its lead fall series to advertisers, the network did a complete 180 and tried to scrub the series from existence. Every trace of the show was removed from the network’s press site and you cannot access the first season of that show anywhere. Regardless of what transpired, the first and only season of the “Roseanne” reboot, which commented on everything from politics to healthcare, was a huge critical success for ABC, repeatedly drawing in huge ratings and led other networks to revive old series like “Murphy Brown” and renewing “Will & Grace” for a second season. 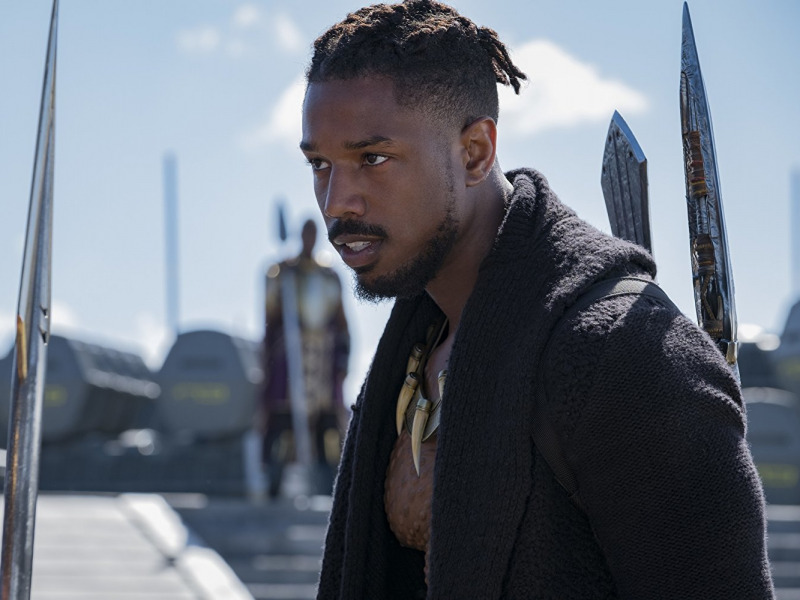 We love Chadwick Boseman, but Michael B. Jordan put his all into the heartbreaking role of antihero Killmonger. 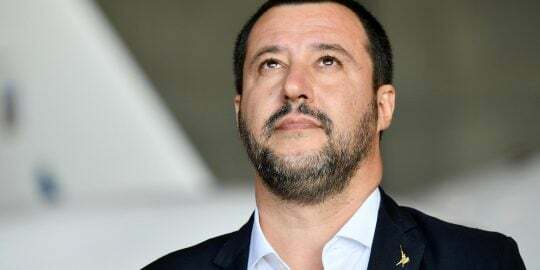 It’s his performance as T’Challa’s cousin that really propels the emotion of “Black Panther,” and it never would’ve been nominated for best picture drama without him. Bob Odenkirk, a three-time Golden Globe nominee, was left off the list. Although “Better Call Saul” has never been nominated for a Golden Globe, its lead actor has always made the list – except for this year. What’s ironic was that this year may have been Odenkirk’s best performance. Throughout the series, we’ve seen Jimmy attempt to walk down the right path, but occasionally make a detour towards old habits. This season, however, we saw him completely veer off the path as he dealt with the loss of his brother and career. 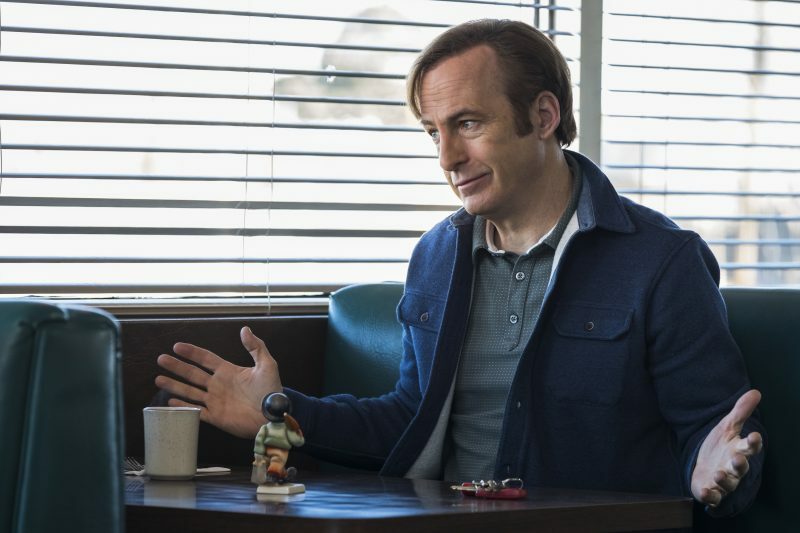 Yet despite some despicable moments, viewers still found themselves rooting for “Slippin’ Jimmy.” And the reasons for that is due to to the humor and empathy Odenkirk brings to the role. For the second year in a row, no women were nominated for best director. Did we really need Adam McKay nominated for the overhyped “Vice”? 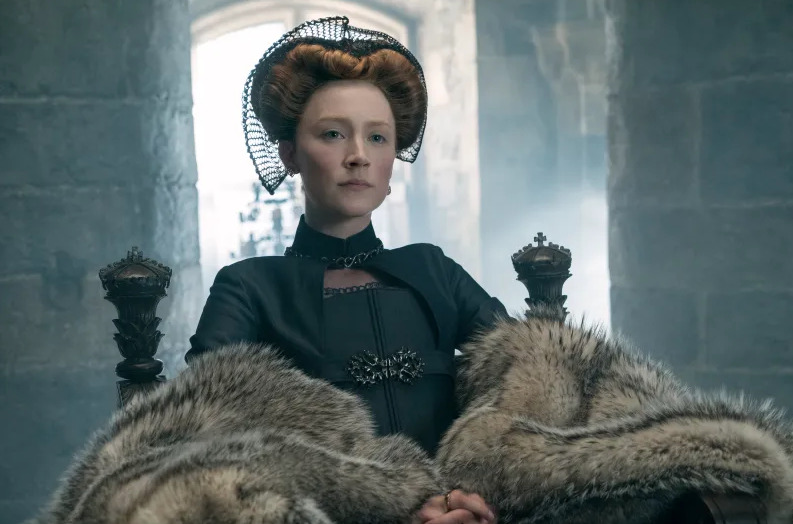 Give a nod to Josie Rourke (“Mary Queen of Scots”), Marielle Heller (“Can You Ever Forgive Me?”), or Karyn Kusama (“Destroyer”). We were surprised that both Milo Ventimiglia and Brown were snubbed from nominations for NBC’s tearjerker. 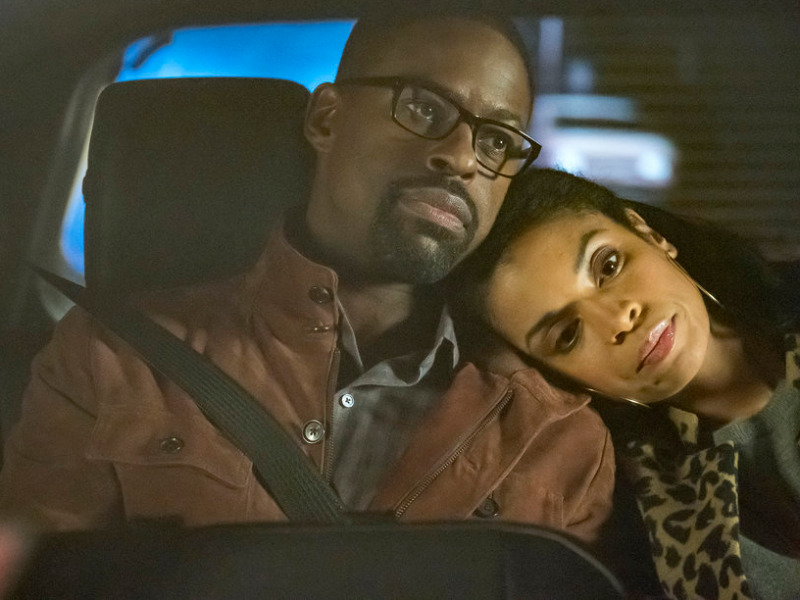 Season three may not be as strong as the show’s first two seasons, but, at the least, Sterling’s current performance as his marriage appears to be on the rocks while running for political office makes for great TV. The much-talked about “Sorry to Bother You” also deserved some love in the best comedy category. 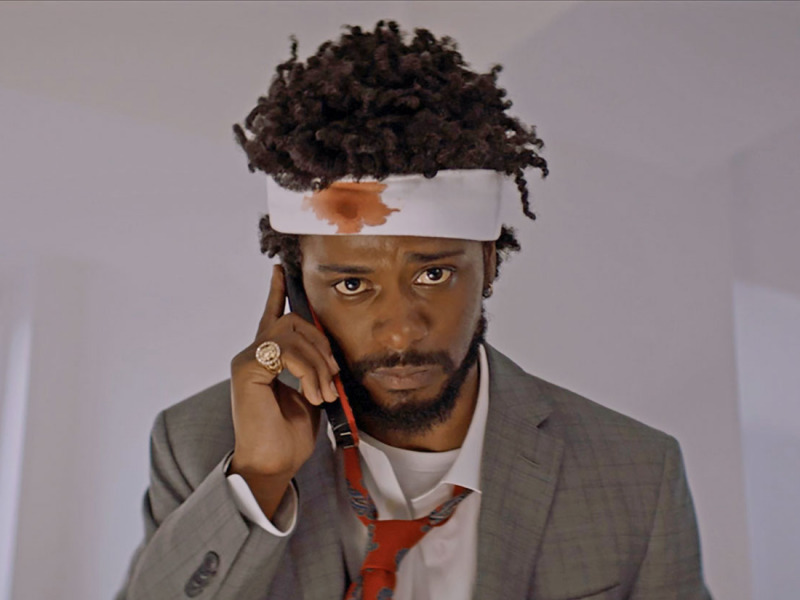 As noted by our sister site, “Sorry to Bother You” is one of the most original and thought-provoking movies of the year with a stand-out performance from Lakeith Stanfield. 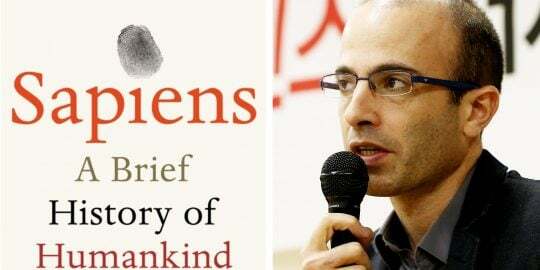 The movie examines class, race, and greed, and is a must-see. If you haven’t seen it, it’s available to stream on Hulu. 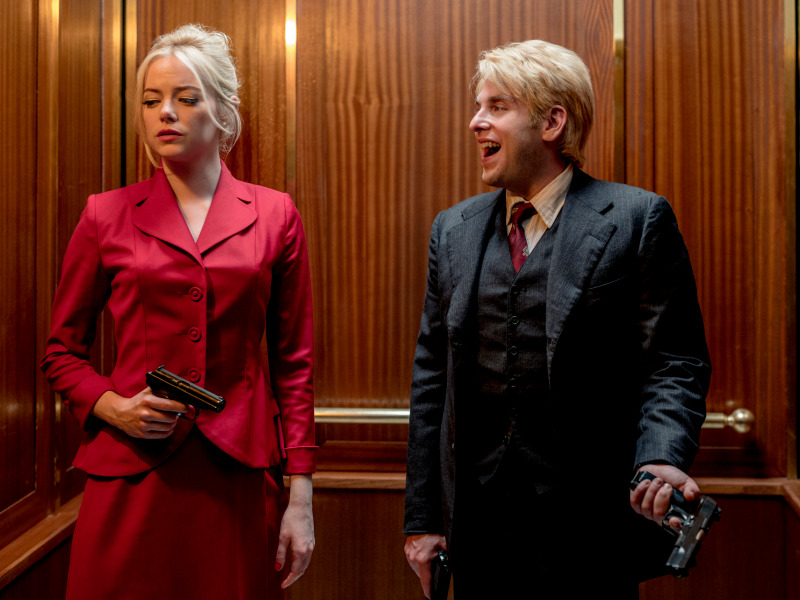 Emma Stone was nominated for best supporting actress in “The Favourite,” but many thought she should have been recognized for Netflix series “Maniac,” too. 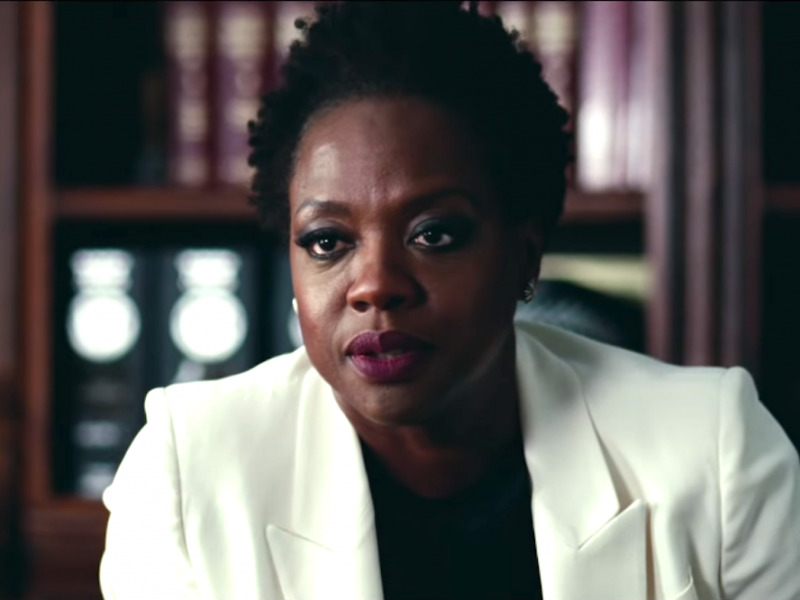 Many hailed the performances of both Stone and Hill for the Netflix series so it was a bit of a surprise to not hear her name announced. Stone was nominated for best actress for the series at the Satellite Awards. 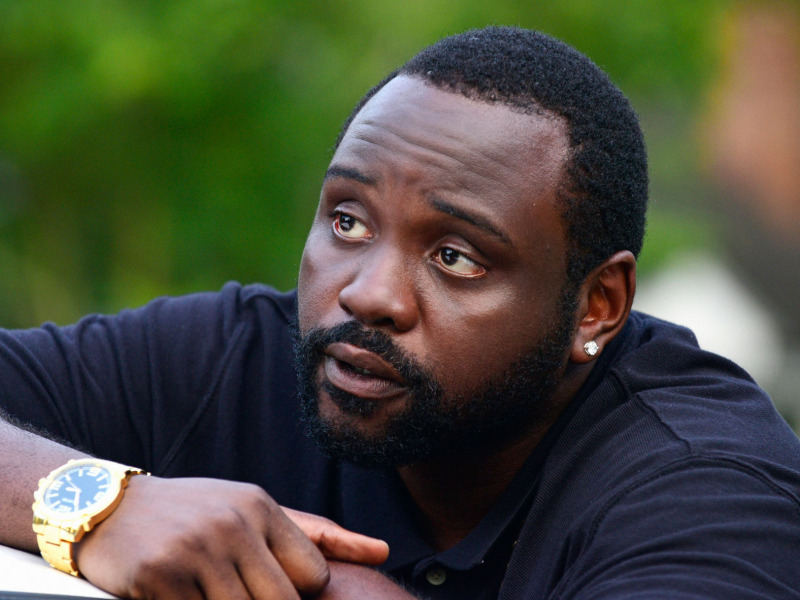 Brian Tyree Henry’s 2018 Emmy award should have made him a shoo-in. Many have praised Henry’s portrayal of Alfred “Paper Boi” Miles and his ability to bring a more realistic feel to the show. He was a fan-favorite for this category, and many were fuming over his absence. Tracee Ellis Ross was wrongfully excluded from the 2019 Golden Globes nomination list. This snub does not come as a total surprise, as Ross has often been overlooked come award season. As Rainbow Johnson, Ross has found a way to take viewers on an emotional roller-coaster ride within one scene, sprinkling laugh-out-loud one-liners throughout deep, personal monologues. 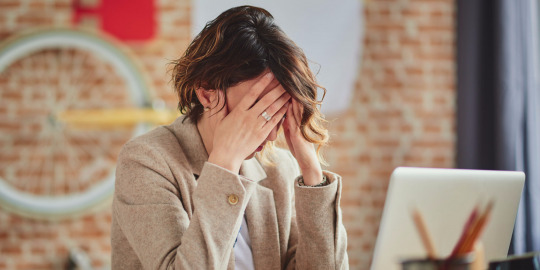 Having previously won the Golden Globe for best performance by an actress in a television series – musical or comedy in 2017, there was a sliver of hope that she would be nominated (and hopefully, win) again after a stellar character arc this past season. But, alas, the cards were not in her favor. 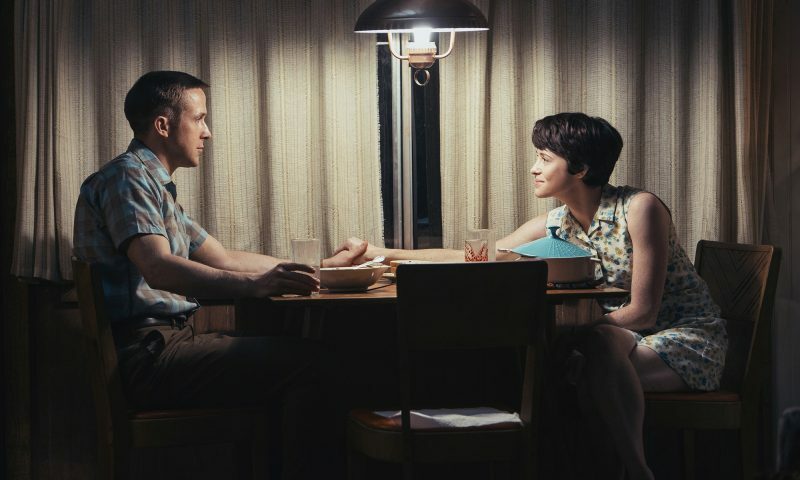 “First Man” probably should have received a nod for best picture. We’re not crying over it, though. A movie about Neil Armstrong heading to the moon was cookie-cutter Oscar bait. It’s beautifully shot, but we rather see movies like “BlacKkKlansman” get the nod they deserve. Claire Foy received a nomination and she had one of the strongest performances in the film. 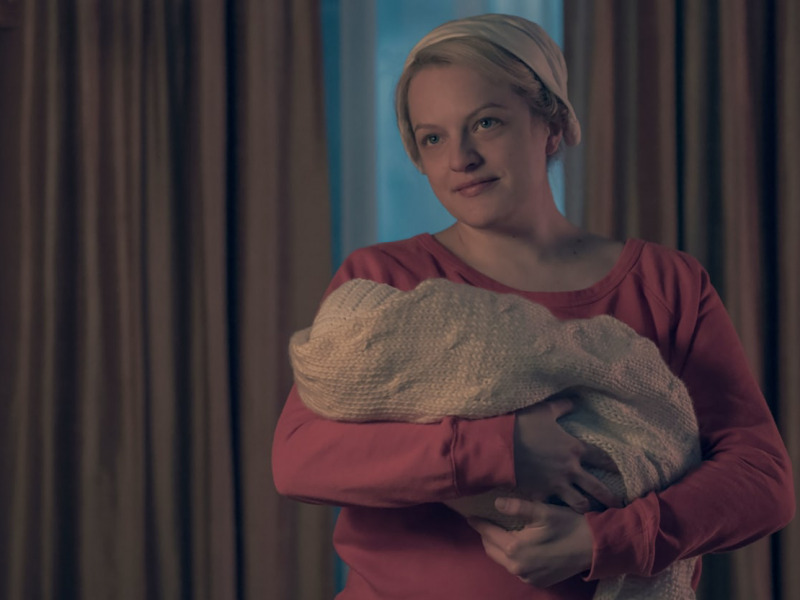 The “Handmaid’s Tale” was left of the list, despite being an award show favorite. The two-time Emmy winner and previous Golden Globes winner should have been included in this year’s nominations. Rather than hitting a sophomore slump, the Hulu series came back for its second season with stronger storylines, dialogue, and shots that punched viewers in the gut. You couldn’t walk away from an episode without feeling both sickened and empowered – a rare achievement for any medium. Fortunately, Elizabeth Moss and Yvonne Strahovski were nominated for their powerful performances, which helped make the season season so epic. 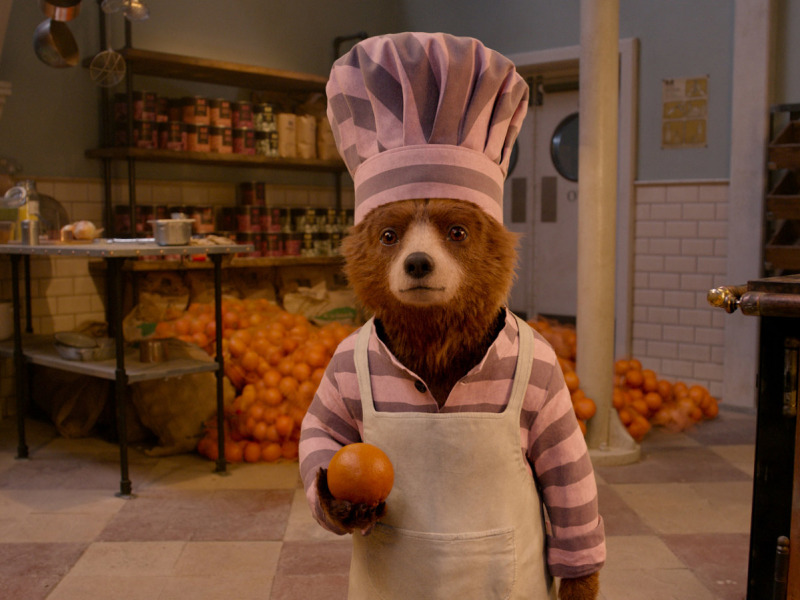 “Paddington 2” was one of the best movies of the year, really. Knock the “Mary Poppins Returns” out of the best musical or comedy category and add this sequel about the little bear from Peru. It’s one of the few movies of the year to receive a perfect Rotten Tomatoes score and is one of the most delightful and enjoyable movies of the year you’ll watch. If you haven’t seen it, it’s available on HBOGo. 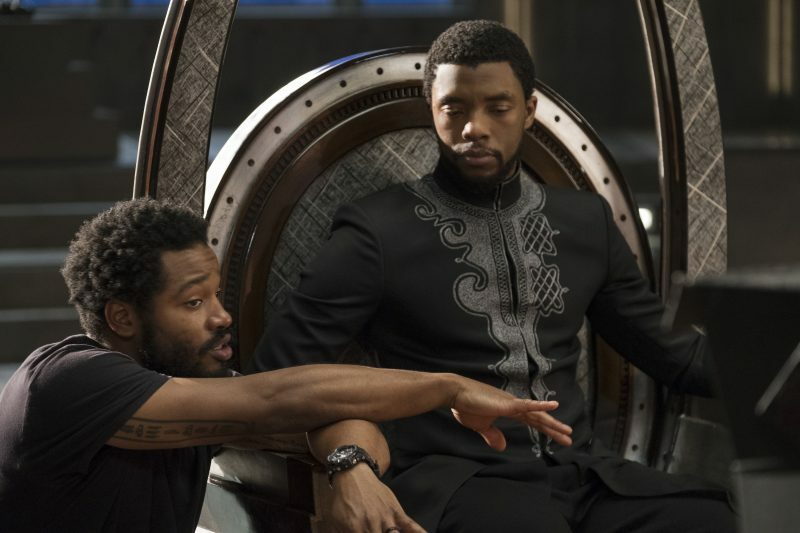 Where is Ryan Coogler’s best directing nod for “Black Panther”? The movie was nominated for best picture, but not best director. How does that make sense? Michelle Yeoh deserved to be nominated best actress in a supporting role in any motion picture. 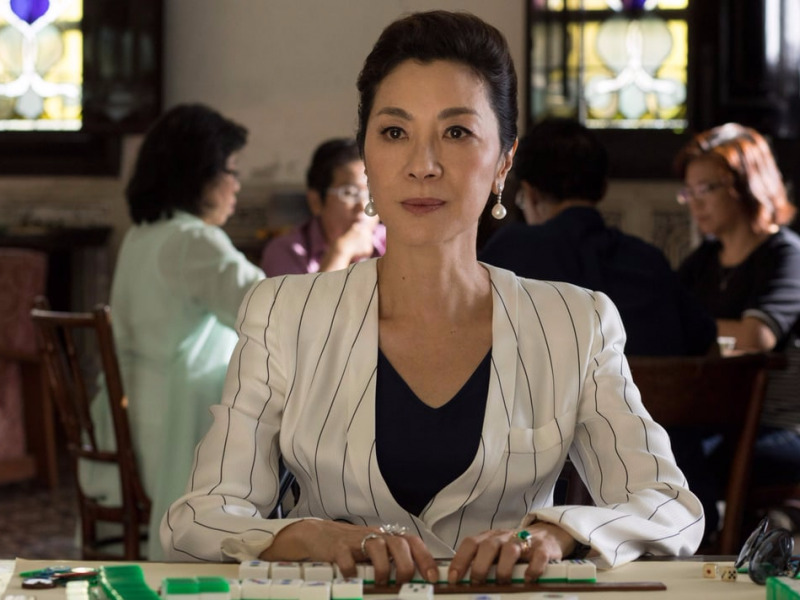 Foto: Michelle Yeoh as Eleanor Young in “Crazy Rich Asians.”sourceWarner Bros. When was the last time a character had you terrified, laughing, and crying? 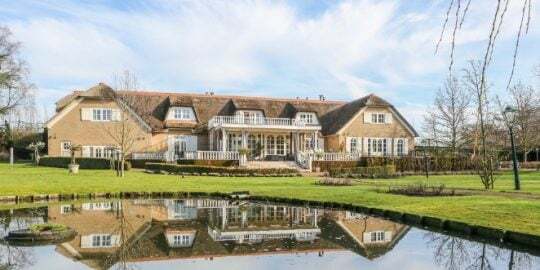 If you didn’t see “Crazy Rich Asians,” then probably never. When reading the book, you rarely find yourself connecting with Eleanor Young, the stone cold disapproving mother of bachelor Nick. But Yeoh added layers of humor and empathy to the character that made viewers like her (and, in our case, crave her approval). With roles in two highly praised films this year, many assumed Kidman would be acknowledged for both performances. Many were expecting Kidman to take home nominations for her lead role in “Destroyer” and her supporting role “Boy Erased,” but only the former for her on the list. 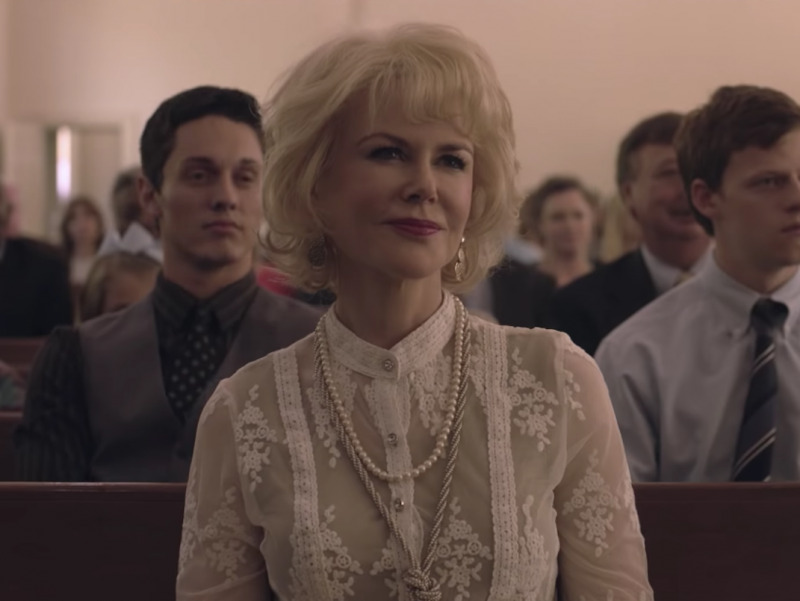 It’s a shame too, as her character in “Boy Erased” – a loving mother who battles with the regret of sending her son to gay conversion therapy – has moved many to tears. “A Star Is Born” should really have a best film screenplay nod. 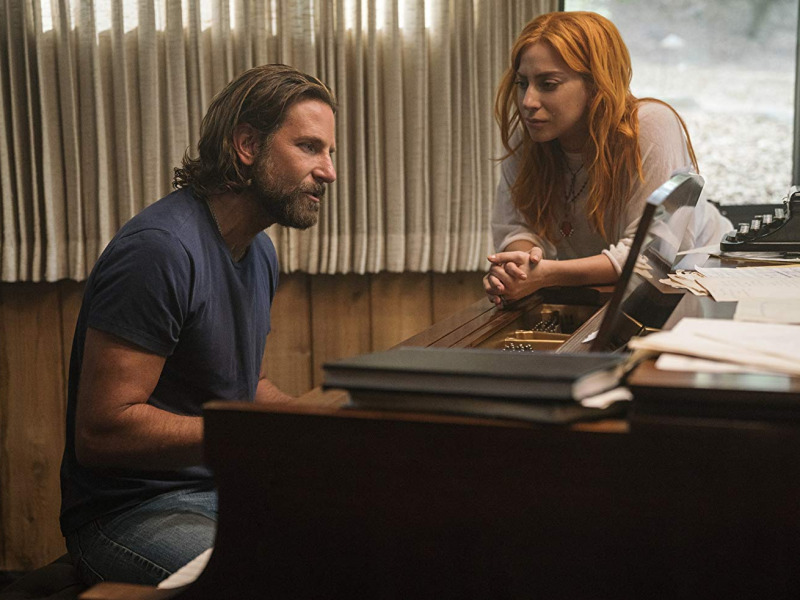 Foto: Bradley Cooper and Lady Gaga in “A Star Is Born.”sourceWarner Bros. The film is nominated for five nominations, including best picture, best performances in a drama by Lady Gaga and Bradley Cooper, and best song. Clearly, the film had to have a superior screenplay to be nominated in the other categories. 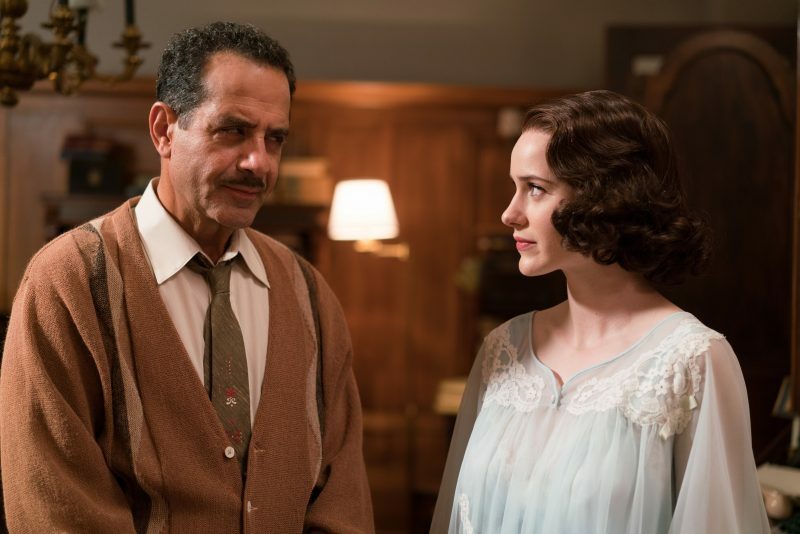 Shalhoub’s portrayal of resident patriarch and curmudgeon Abe Weissman is a great contrast to Rachel Brosnahan’s lighter comedy. Sadly, despite being nominated for a 2018 Emmy, his performance wasn’t enough to snag him a Golden Globes nomination. We’re excited that 15-year-old Elsie Fisher was nominated for a best actress for her breakout role in the coming-of-age indie darling. Critics couldn’t stop raving about Bo Burnham’s directorial debut for accurately depicting what it’s like to be a young person living in the digital age. The movie was also one of the best-reviewed movies of the year. 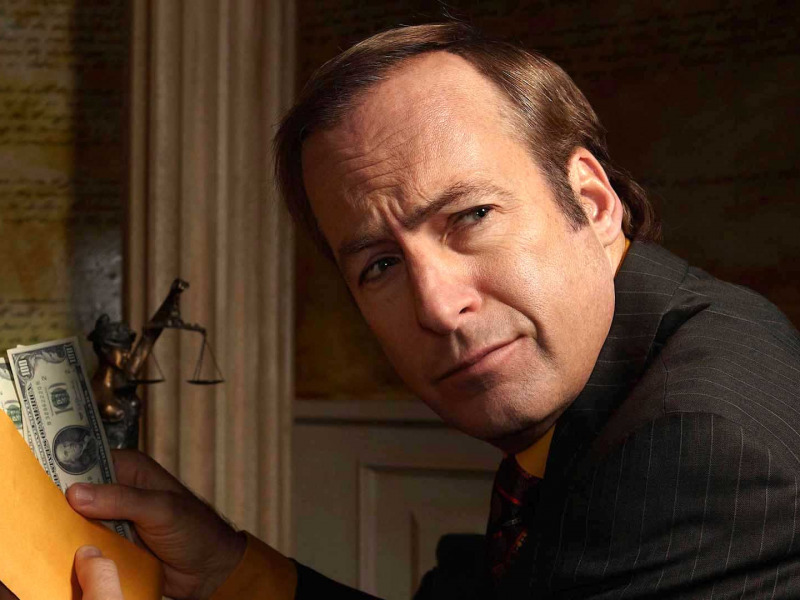 Honestly, “Better Call Saul” is the underrated dark comedy that deserves more praise. Despite three consecutive Emmy nominations, “Better Call Saul” has never been nominated for the coveted best television series – drama Golden Globe. And, to be honest, it’s not clear why. But its attachment to “Breaking Bad” may be what puts “Better Call Saul” at a disadvantage. Despite being a very different show, people expect it to be as dark, as gritty, as “bad” as “Breaking Bad.” Perhaps when people are finally able to see the show as a separate, it will be recognized for its brilliance. Ted Danson was absent from the list, despite a recent Emmy nomination. He makes the mystical character feel like someone you know – specifically, your grandfather who just can’t quite figure out social media. It is a performance that deserves all the awards, even if critics seem to disagree.